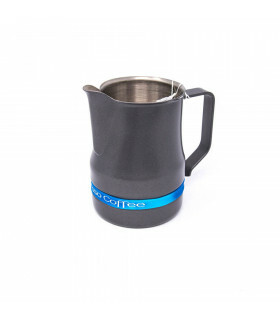 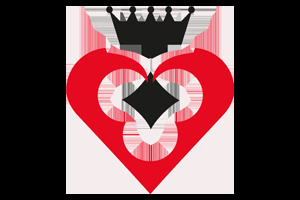 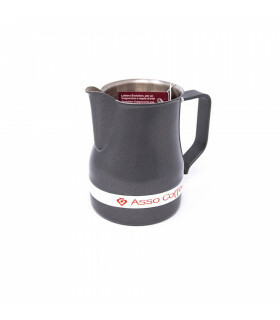 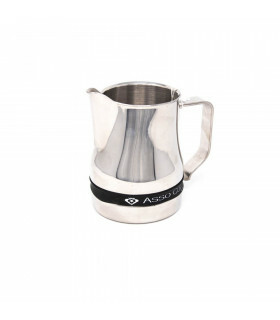 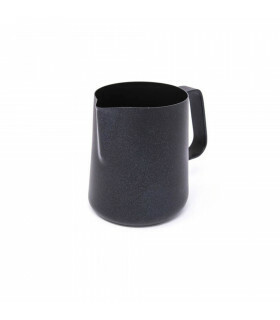 Asso Coffee is ILSA distributor, a manufacturer that has been operating for over 70 years on the national and international territory producing professional household items and specially Milk Pitchers. 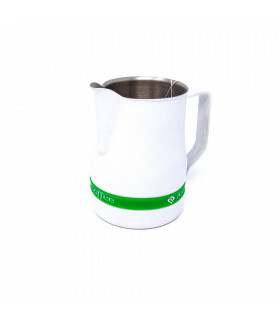 The versions are available in different types of milk in use. 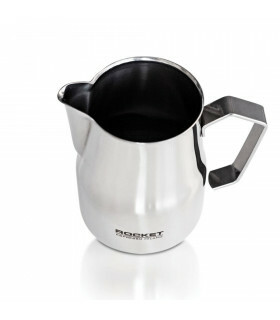 The shape of the spout allows you to control the flow of milk to be poured, while the large support surface facilitates the cooling of unused milk.